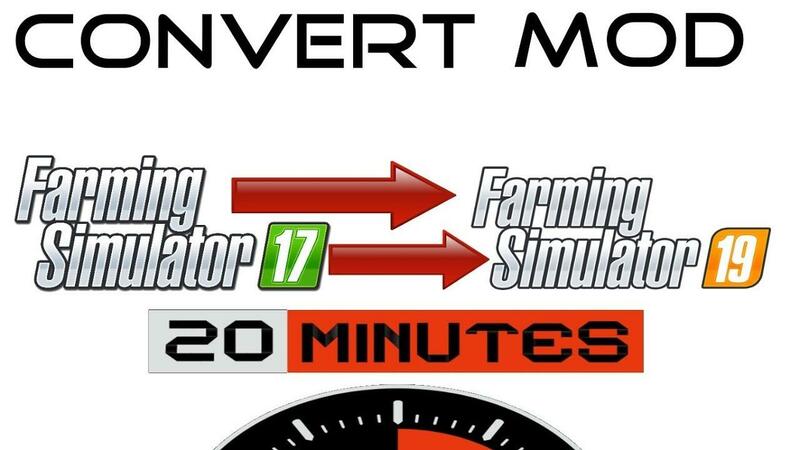 LS2019 Convert a FS17 Mod in 20 mins to v1.0 - Farming Simulator 19 mod, LS19 Mod download! In this Farming simulator tutorial, We are going to convert a basic truck mod in 20 minutes. We will keep it super simple and Get you started on modding. Warning: some of the audio is slow for some reason and I am strapped on time to refilm it. I will do more convert videos in the future. This is super basic and I went over my 15 mins I was trying to hit. But this will be the start to creating a mod. From here we can slowing add in new features. These videos will be done in future videos.